How does a splitter work? There’s a lot more to a splitter than just cutting the signal in half or in quarters. The technology behind splitters and combiners is really complex and it’s taken nearly a century to work out. The Tee is the simplest. 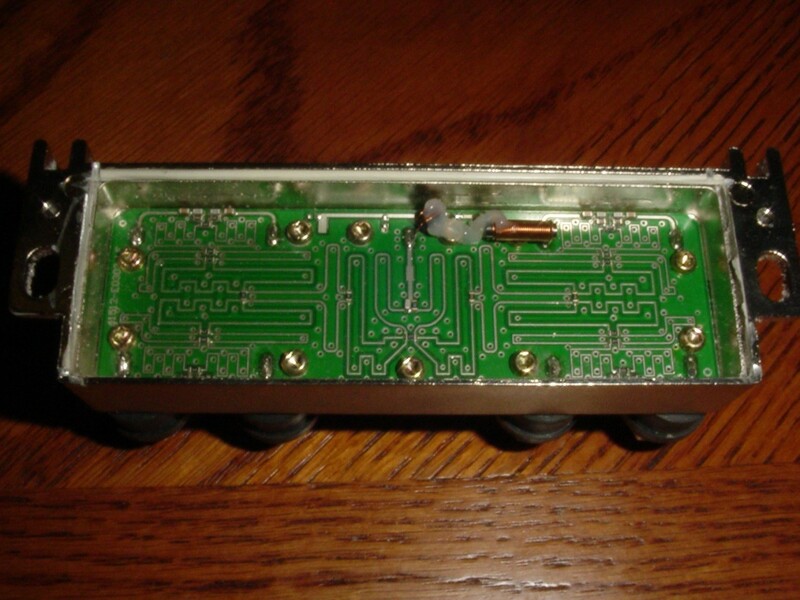 This is best used for DC and where impedance matching isn’t needed since at the junction of the 3 ports, the impedance is ½ the input impedance. Adding Resistors The addition of resistors improves the impedance matching but adds 3 dB of loss, so instead of 50% at each output, it’s only 25%. This added loss also adds some isolation between ports over the Tee. Improved Design Mr. Ernest Wilkinson improved this with his design by exploiting the properties of quarter wavelengths. 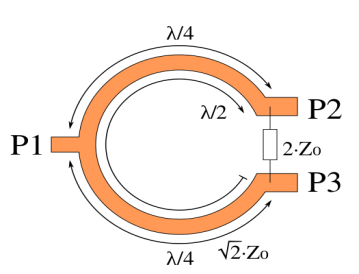 The single resistor not only matches the impedance but improves the isolation significantly. This is done by combining signals 180º out of phase. Because it’s based on quarter wavelengths his basic design has limited bandwidth as other designs based on wavelengths. 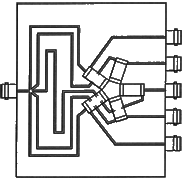 The design can be modified to have a very wide bandwidth by adding more resistors at the quarter wave points of different frequencies. The loss increases slightly due to the addition of more circuitry. The design is so versatile it can be cascaded. His design is so versatile that, if wide bandwidth isn’t required, the number of outputs can be even or odd. It’s pretty obvious from these diagrams that there’s a lot to the science of splitters, and that really just scratches the surface. 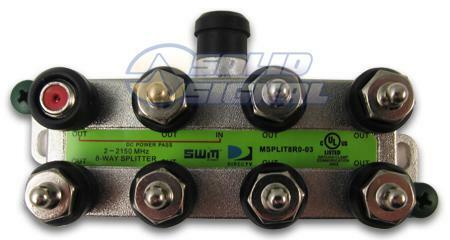 Some splitters are designed for very high bandwidth requirements like satellite, and others are designed to let some frequencies pass from port to port without going back up through the main line. Yet others are designed for maximum isolation between ports. Special thanks to Signal Labs member VOS for significant contributions to this article. Treat yourself to a really good satellite meter.